A large gap in your smile can create significant problems for your dental health if left uncorrected. Over time, your bite pressure may shift to other parts of your mouth to compensate for an inability to chew efficiently in the area of the missing tooth. Then nearby teeth may start to move into the gap, resulting in discomfort, pain and the potential for other problems. Dr. Strickland will prepare the two neighboring teeth and then create crowns for them. Finally, a prosthetic tooth is fused between the crowns, literally “bridging the gap” in your smile. Porcelain bridges are designed to match your neighboring teeth, creating a lifelike restoration and a natural-looking smile. If you suffer from decayed, disfigured or discolored teeth, you may be a good candidate for tooth-colored fillings or restorations. A: By replacing missing teeth either with a bridge or implant, you will alleviate the problems associated with missing a tooth and give your smile back its beautiful, full appearance. A bridge is one solution for replacing a tooth. 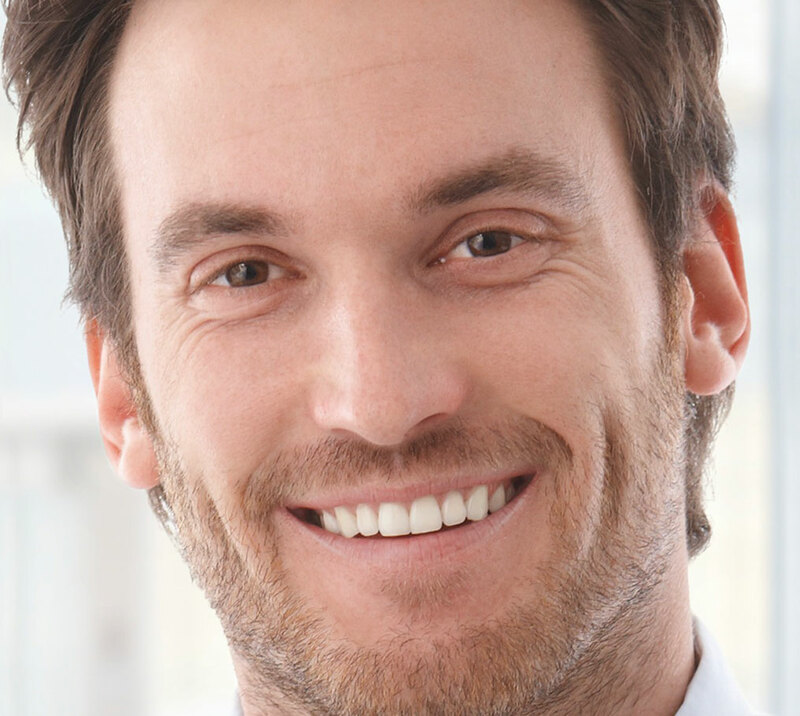 By using neighboring teeth as the supportive structure, Dr. Strickland places a porcelain restoration into the vacant space, restoring the functionality and look of your smile.